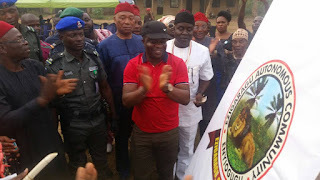 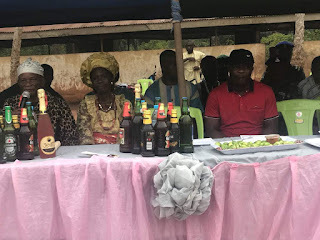 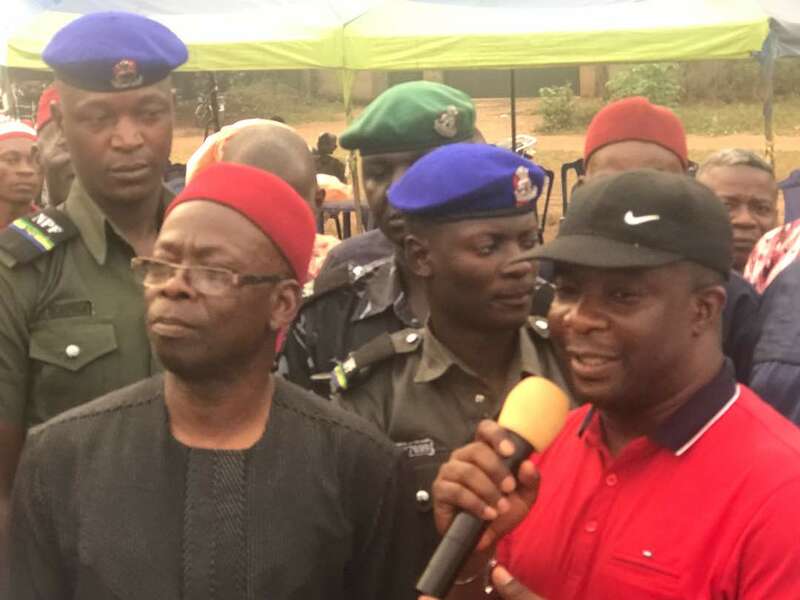 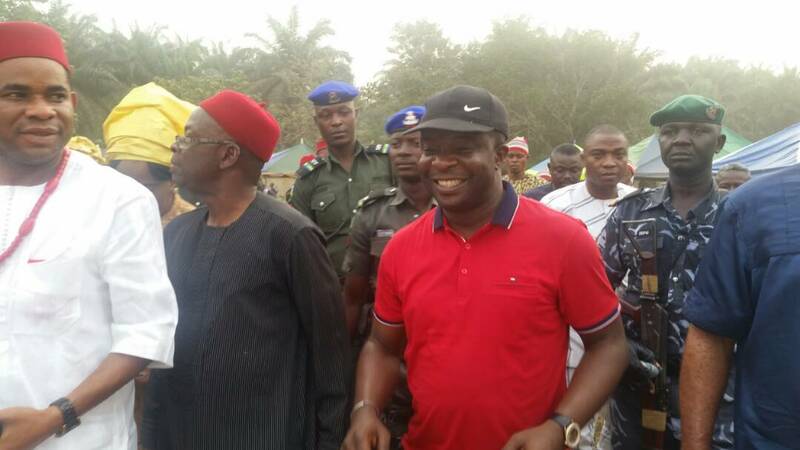 Enyiogugu Community, one of the prominent community in Mbaise LGA of Imo State experienced double celebration this season as one of its son, Hon Tony Nwulu accompanied by some influential personalities in the community unveiled the new emblem for the Ezigaragu Autonomous Community in Enyiogugu. 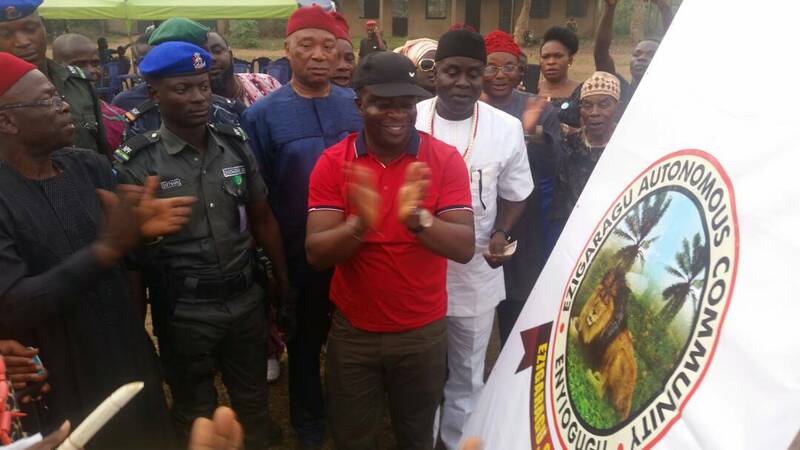 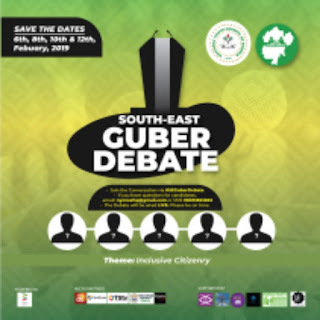 While addressing the pressmen, The Federal House of Representative Member Representing Oshodi-Isolo 1, Lagos State in the 8th assembly, Hon Tony Nwulu said the emblem launch was a worthy tradition of recognizing and appreciating the braveness & fearless nature of Enyiogugu indigenes. 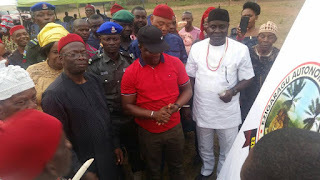 Enyiogugu Indigenes have always been known for their lionhearted spirit since the inception of the Mbaise Region in 1906 during British Rule and there's no better way to recognise and project our greatness globally than this, I believe this new emblem will give a push to every Indigene of Enyiogugu to do more in their various field, He added. Some Years Back, A True Son of Enyiogugu Community, Colonel Edwin Njoku emerges the first African to become a colonel in the United States Army..